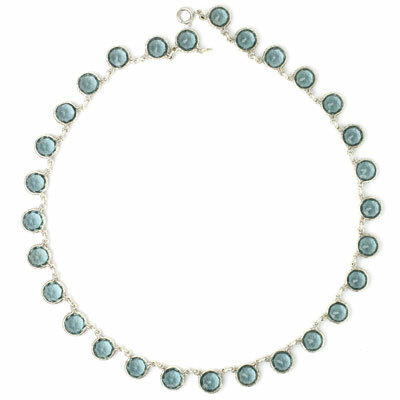 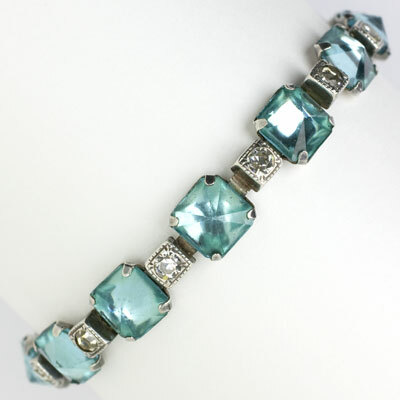 March birthstone jewelry features aquamarine, a gemstone named for the Latin words for sea and of the water. 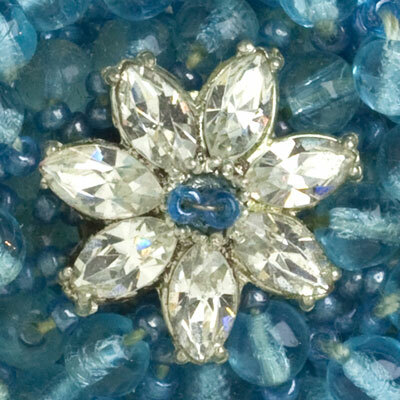 It was believed to protect sailors and warriors in battle and has been a symbol of youth, hope, health, and fidelity for centuries. 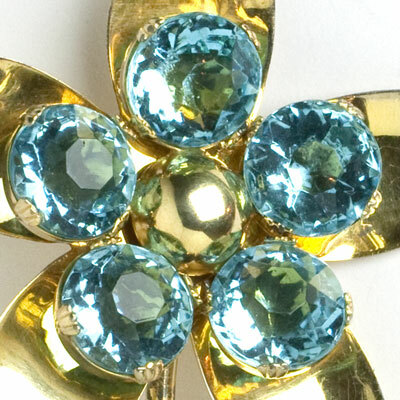 In addition to its legendary powers, aquamarine has been popular since ancient times because of its pleasing color, which ranges from sky-blue to greenish-blue. 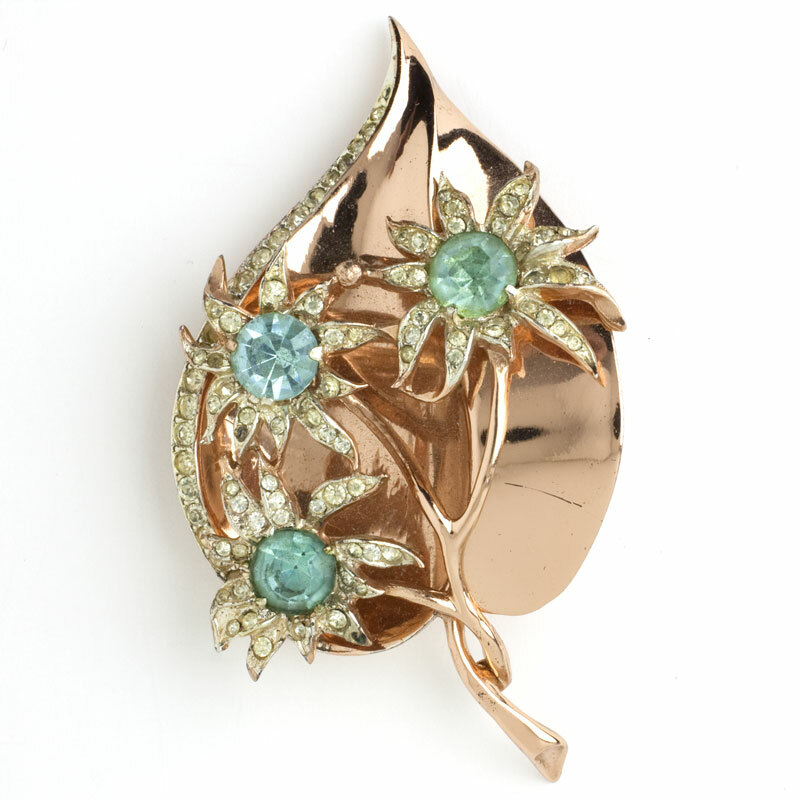 Although the cool hue of the stone itself is most flattering to women who look best in a cool color palette, those who look best in warm colors will find aquamarine pieces in gold and rose-gold settings in this collection. 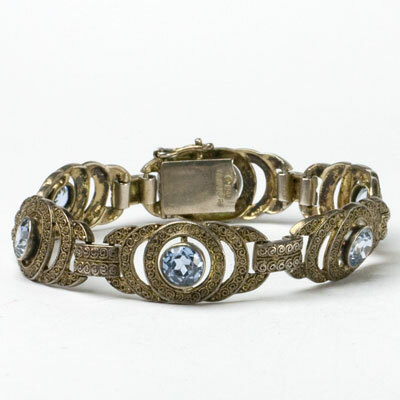 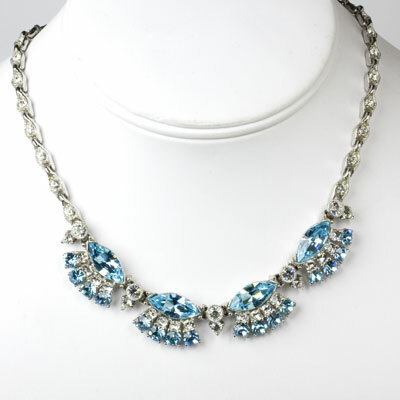 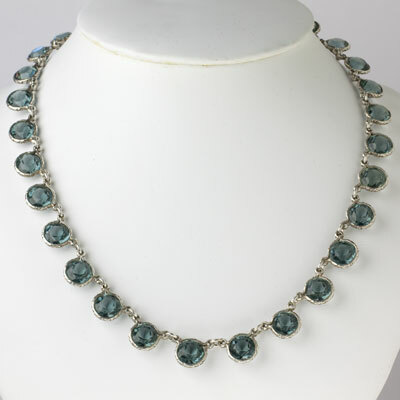 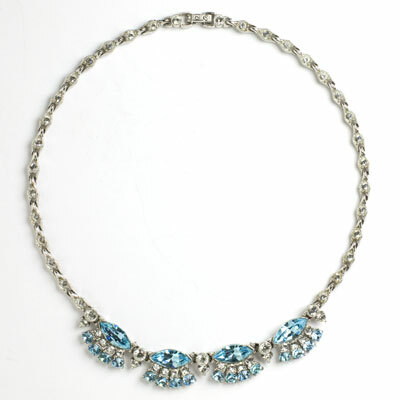 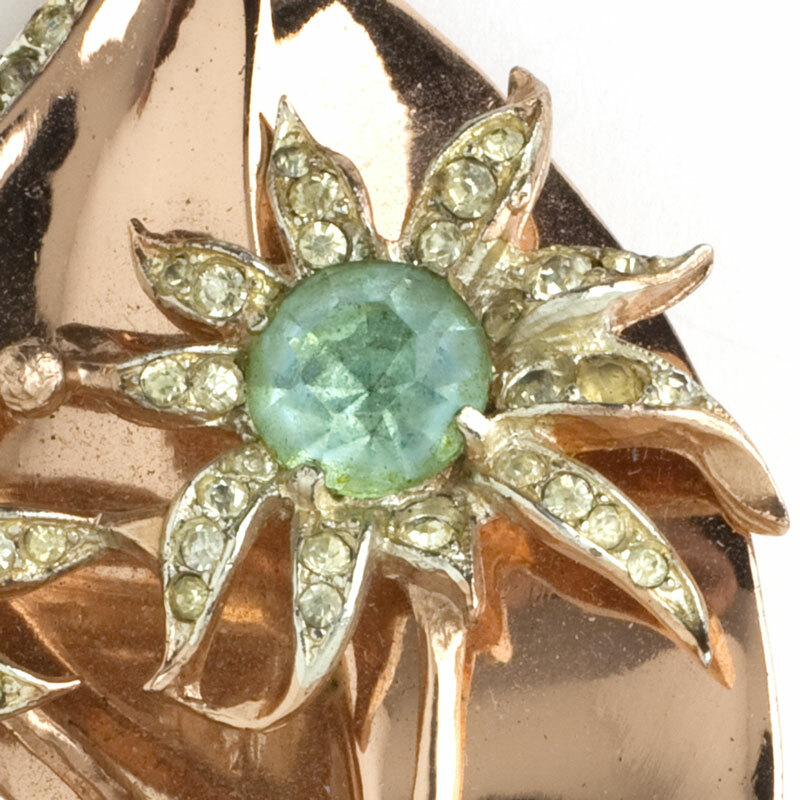 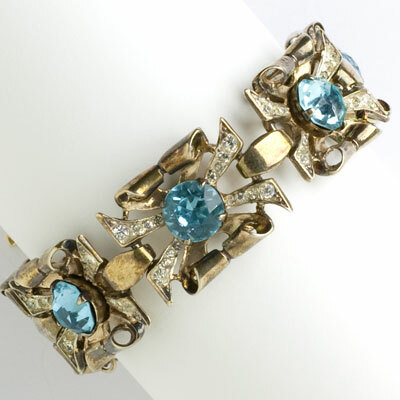 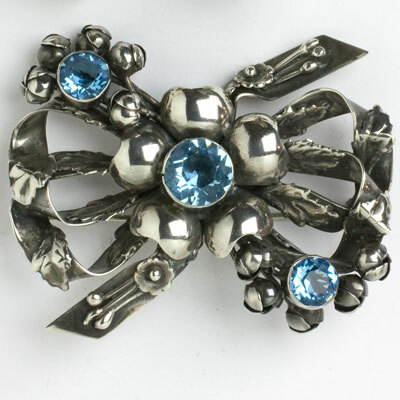 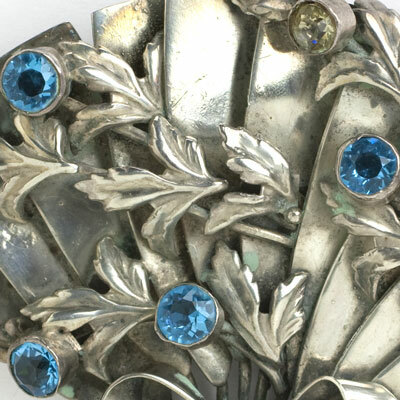 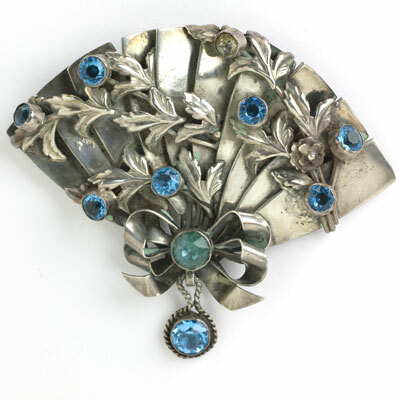 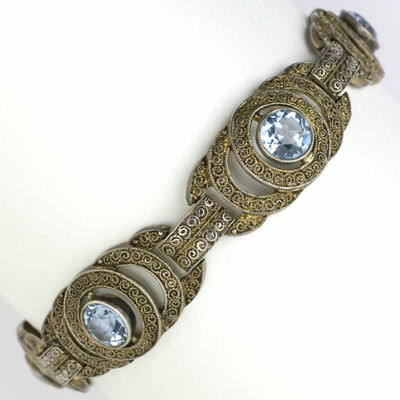 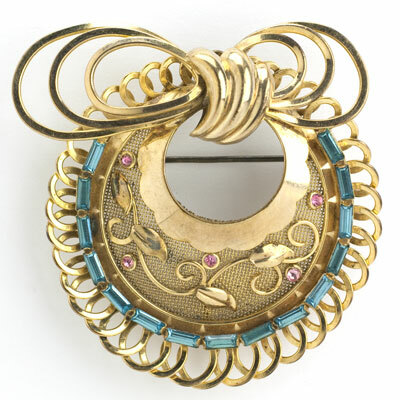 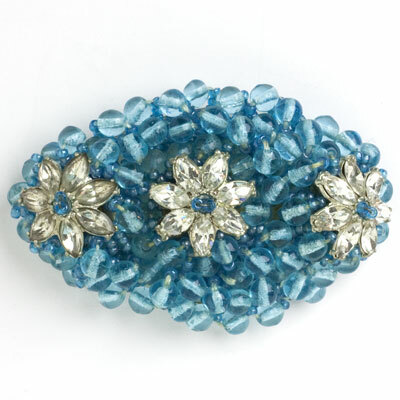 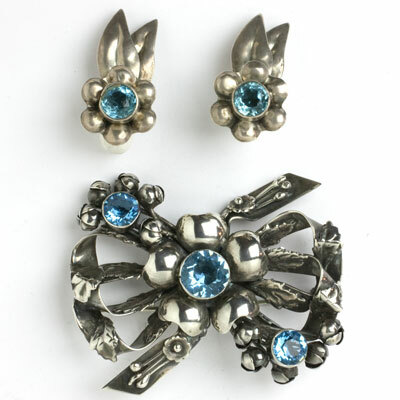 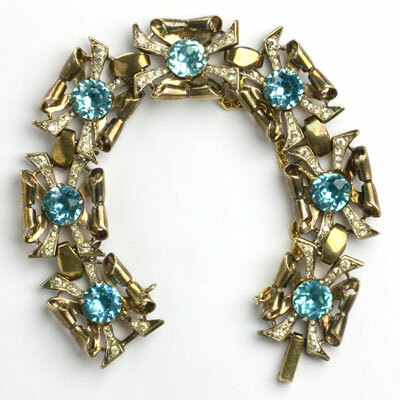 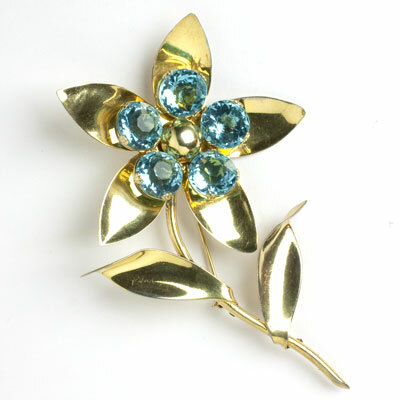 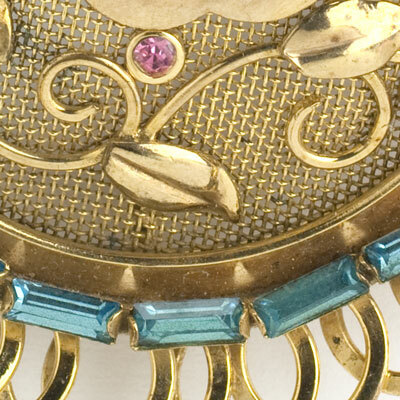 See styling tips for adorning today’s fashion with vintage aquamarine jewelry.